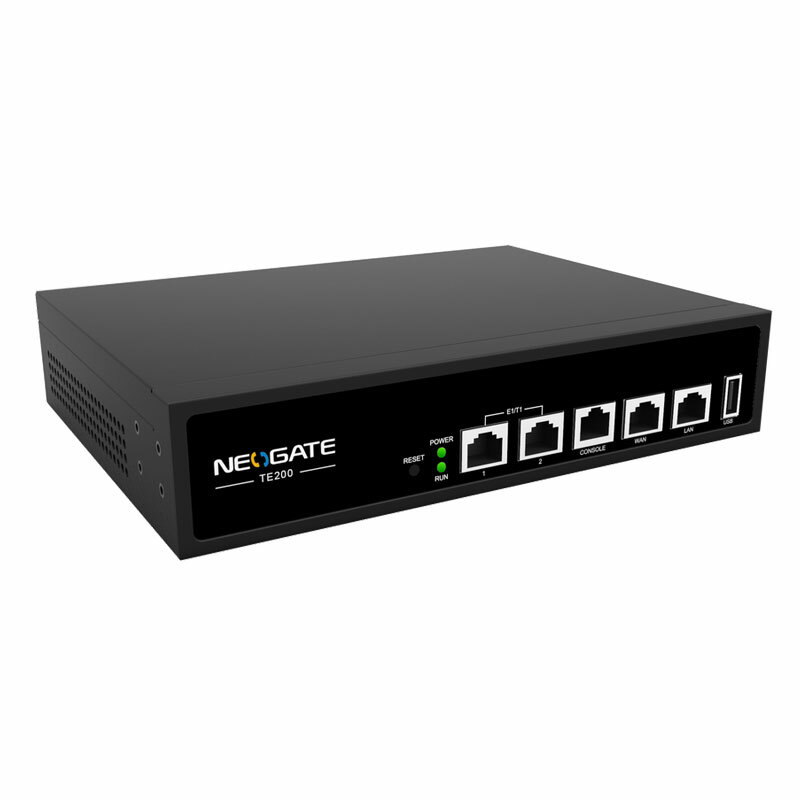 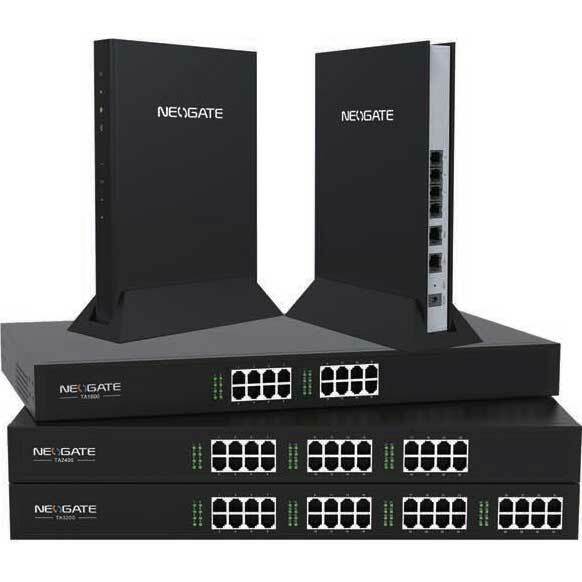 TA Series – Analogue to VoIP Gateways- VoIP/SIP to PSTN lines on your PBX. 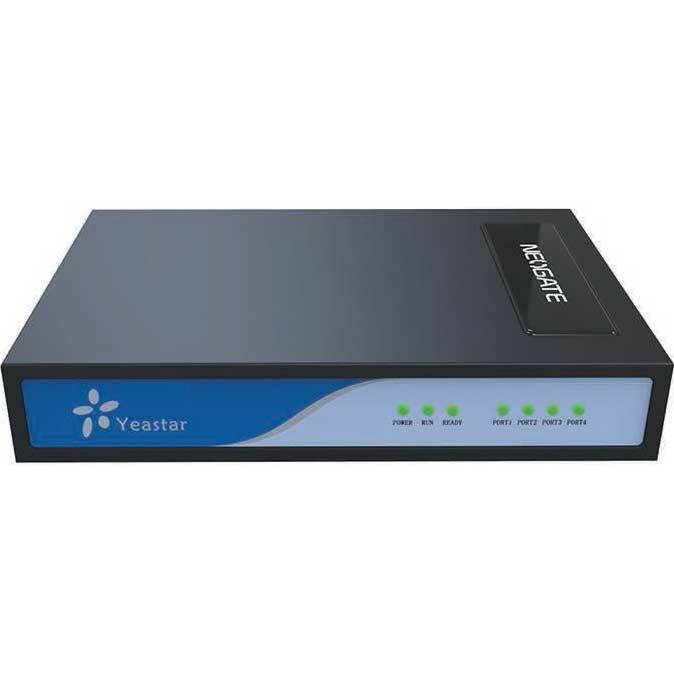 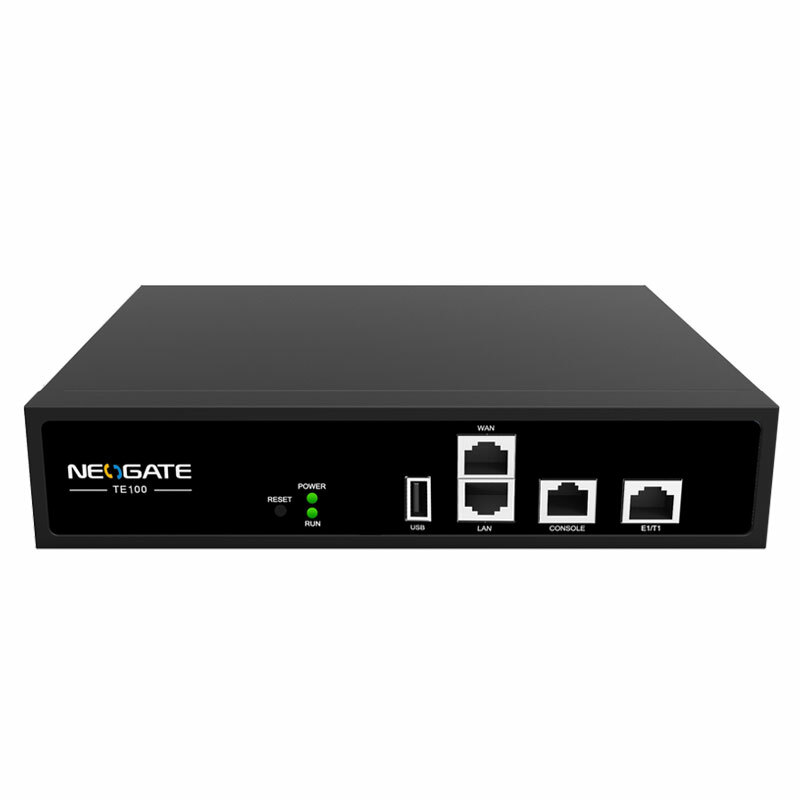 TE100/TE200 – Bridge the gap between PRI lines on your PBX and VoIP/SIP networks. 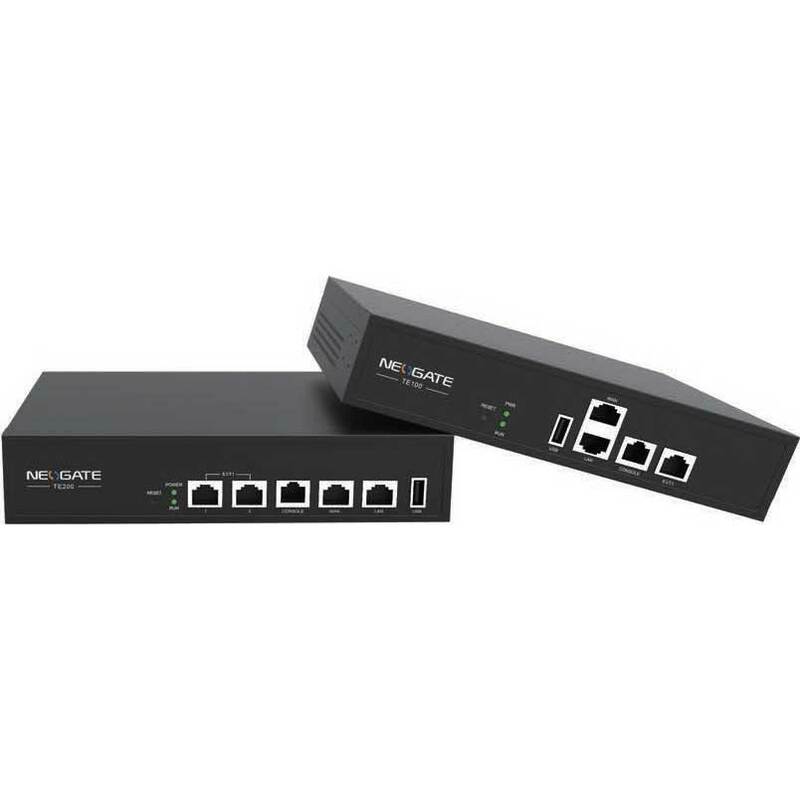 TB400 – Interconnects between BRI lines on your PBX and VoIP/SIP networks.